In general, a VoIP gateway allows voice communications between a VoIP network and another phone network. The built-in phone interface determines which phone network is supported. There are three types of common interfaces: FXS, FXO, GSM. 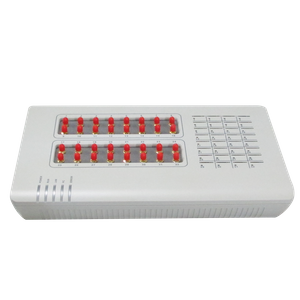 A FXS interface enables connection to a traditional telephone terminal or a PBX FXO port. 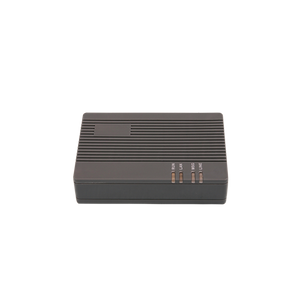 This type of VoIP gateway is generally referred as FXS gateway. FXO interface enables connection to a PSTN line or a PBX extension port. 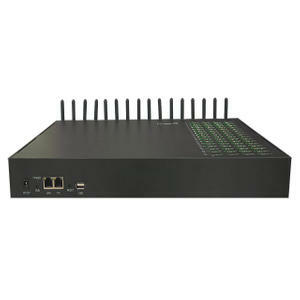 This type of VoIP gateway is referred as FXO gateway. 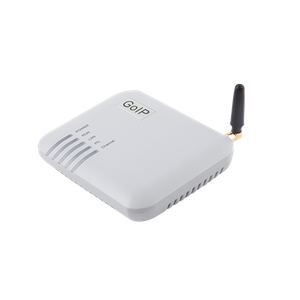 GSM interface enable voice connection directly to a GSM network. 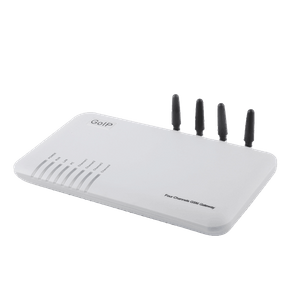 This type of gateway is generally referred as GSM gateway. In particular, DBL calls it “GoIP”. 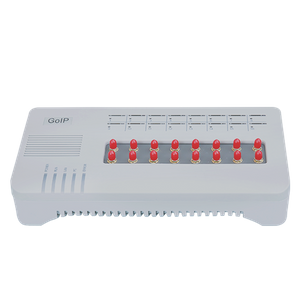 DBL is specialized in VoIP products, especially GoIPs. We design, develop, manufacture, and sell our products directly and via distributors to customers. Our GoIP models now cover 1, 4, 8, 16, and 32-channel in order to meet the wide range of market demands. All our products are priced very attractively and probably the lowest in the market. 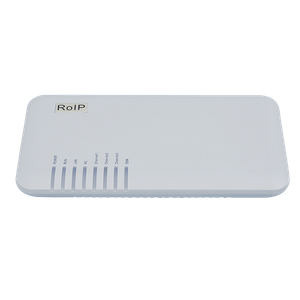 Because of the price and performance, GoIPs have been widely adopted by system integrators, VoIP service providers, and many other business and individual users.